Let’s skip to the part where I play my trumpet every night, and meals are on the house. Yeah, not a great day at work. Next Post Well, well, well. 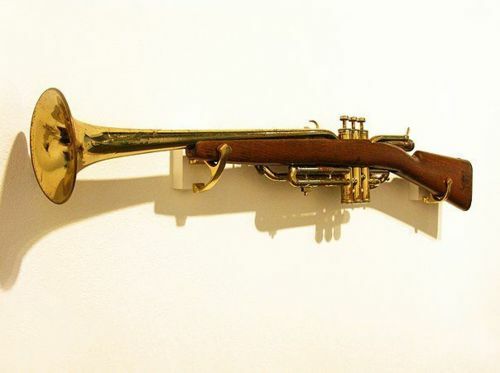 that’s how my trumpet looks in my head.